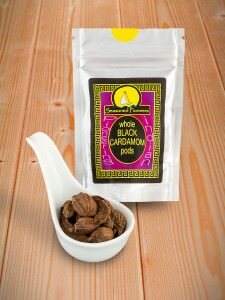 Intensely aromatic with sweet rose and coconut overlaid with warm, spicy-peppery notes. 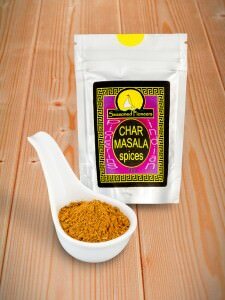 Excellent for subtly spiced, aromatic poultry dishes. 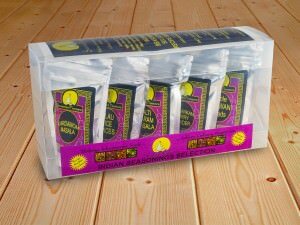 Also goes well in marinades and as a meat rub. Thank you for the information and I look forward to receiving my order soon. 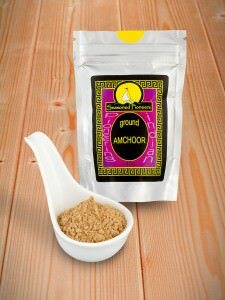 I was delighted with my first order and enjoyed sampling the more unfamiliar mixes – I was encouraged to order more. 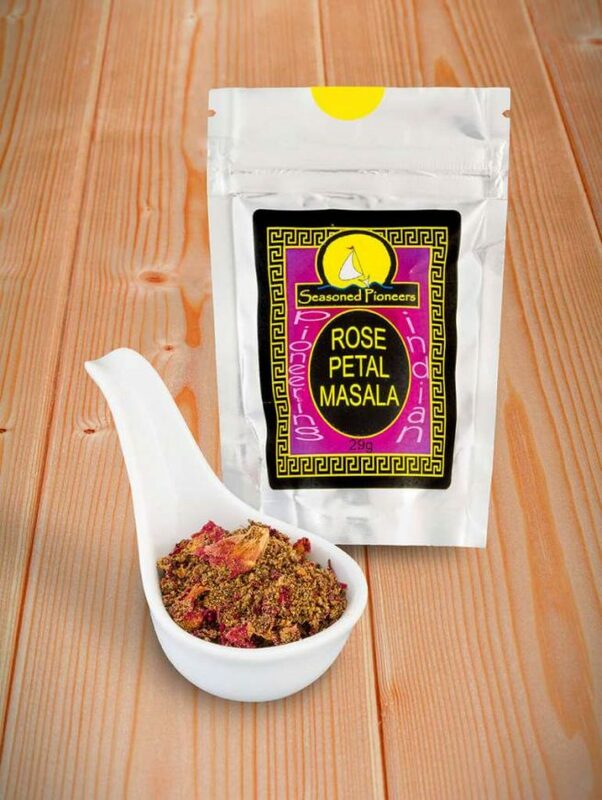 I particularly love the rose petal masala and am experimenting with it. Would it work sprinkled on our morning cornflakes I wonder….